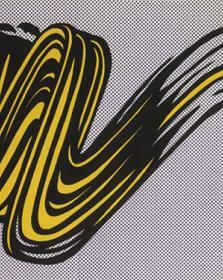 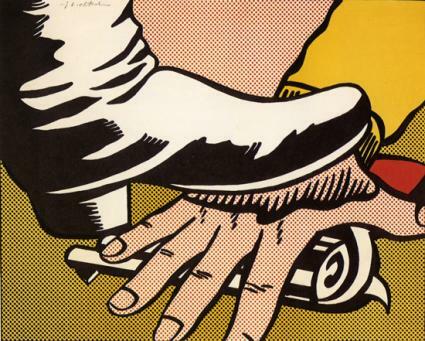 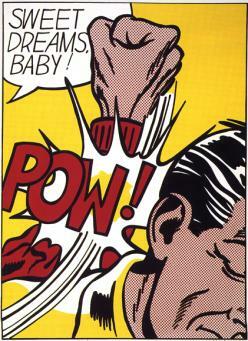 Andipa Gallery welcomes you to enjoy the bright, bold, powerful work of Roy Lichtenstein. 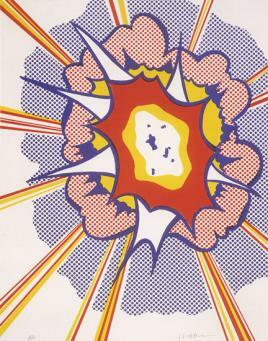 In an exhibition celebrating one of the most world-renowned and influential figures of the Pop-Art movement, Andipa brings you the distinctive Ben-Day dots, dark lines and primary blocks of big colour associated with Lichtenstein’s iconic work. 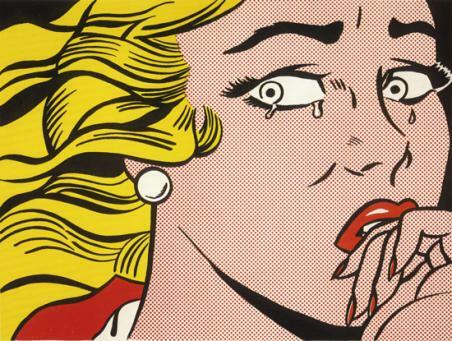 Featuring works such as ‘Huh?’ and ‘Crying Girl’ this two-floor exhibition is carefully curated, each piece like a narrative in the comic strip style. 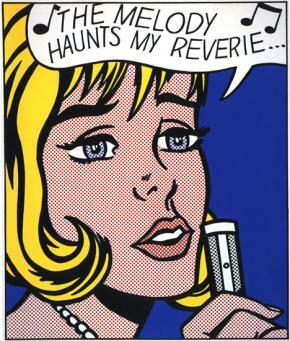 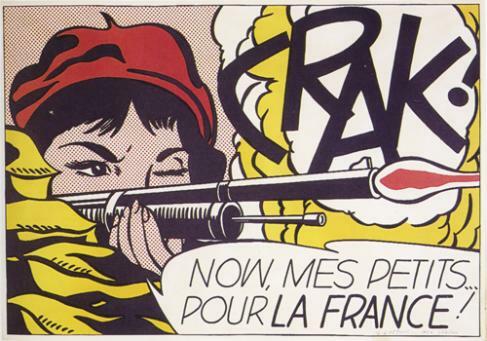 Lichtenstein’s precise compositions are direct in subject matter and often parody contemporary commercial culture. 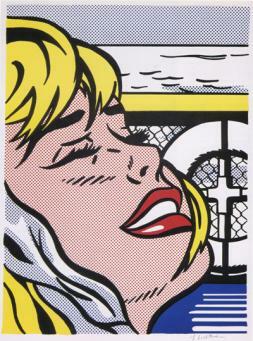 Andipa Gallery presents ‘Lichtenstein: Dots, Stripes and Strokes – A Retrospective of Signed Works’ on 3rd March - 3rd April, with an opening private reception on 2nd March 2004, 6pm - 9pm at Andipa Gallery.